* NOT A SPONSORED POST BUT AN AFFILIATE PARTNERSHIP EXISTS. Look! 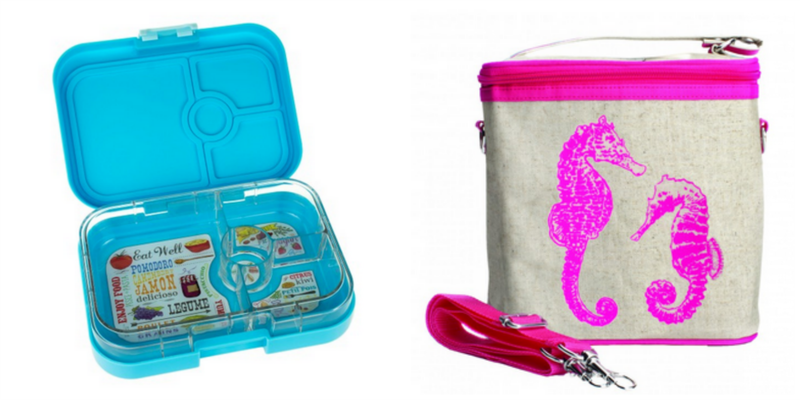 Bento Lunch boxes!! I know! Bento! "While my plasticware drawer may be spewing containers, dividers and colourful lids, I do indeed have room for one more lunchboxy thing". "While my tupperware drawer may be spewing containers, dividers and colourful lids, I do indeed have room for one more lunchboxy thing". You need to check out Little Bento World. They have really cool lunchboxy stuff and if you're on the long and arduous quest for the perfect school lunchbox as I am (it's been an eight year journey so far), head to their website here and all your plastic-based problems may well be solved. Or at least your craving for that one more piece of cute plastic will be fulfilled. Either way, winning!